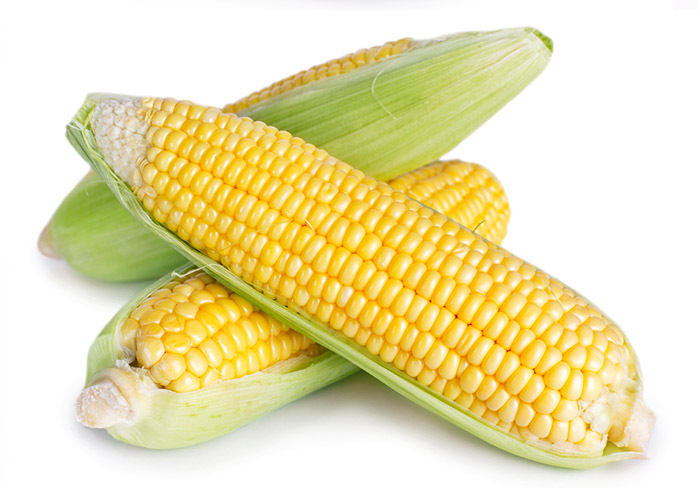 Corn is one of the most widely consumed cereals grains. Being a good source of antioxidant carotenoids, such as lutein and zeaxanthin. It is also a rich source of many vitamins and minerals.